ZeusHash has never been the best cloud mining service and even when they tried partnering with a large Chinese mining farm to provide cloud mining hashrate to its customers their offers were never that attractive. We have essentially stopped covering the service as nothing worth mentioning about it has happened in the last few months, but it seems that now there is something important happening. 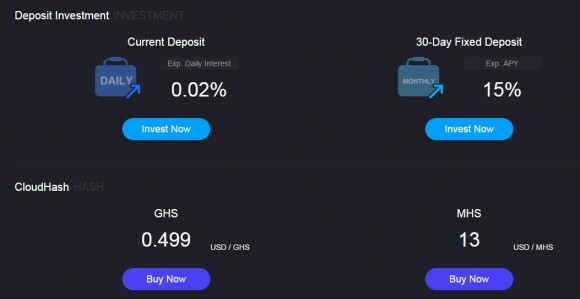 We haven’t even checked our mining account with a few hundred GHS there for quite some time until we have started receiving reports from users that ZeusHash has stopped paying mining dividends to its customers after 20th of October. It seems that many if not all accounts are affected including ours as there have been no mining dividends paid starting 21st of October. 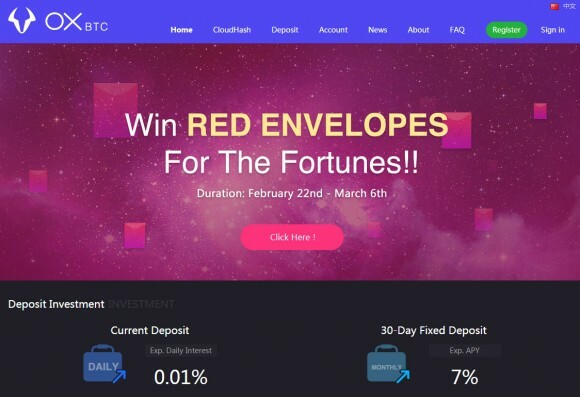 There has been no official announcement about why no new dividends are being added to users accounts, but with the high price of Bitcoin at the moment the reason is definitely not because of mining becoming non-profitable. Trying to reach support users are getting a response that there is an issue they are aware of and than there will be a compensation for the downtime, however nothing has happened for a few days already. So we would not recommend anyone that is considering getting cloud mining hashrate to go for ZeusHash, and if you already have purchased some mining capacity there you should contact support until they finally fix the problem and compensate you for the downtime. The fact that many if not all users have been affected and there is no official announcement from ZeusHash few days later already is not reassuring at all.